The great ‘land of opportunity’ is one of the most sought-after countries to visit not just for vacationing or sightseeing, but for education and job prospects. 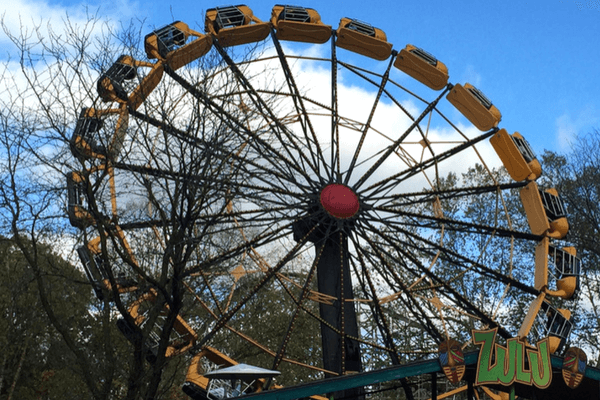 Everyone has dreamt of going to the United States at some point in their lives; absorbing the electricity at Times Square, marvelling at the Golden Gate Bridge, roller-coastering at Disneyland and so much more. America is a gigantic country and most of its fifty states offer so much to see and do that you’re bound to be enthralled. Going to the US? Let us offer a guiding hand so that you can make the most of your trip. 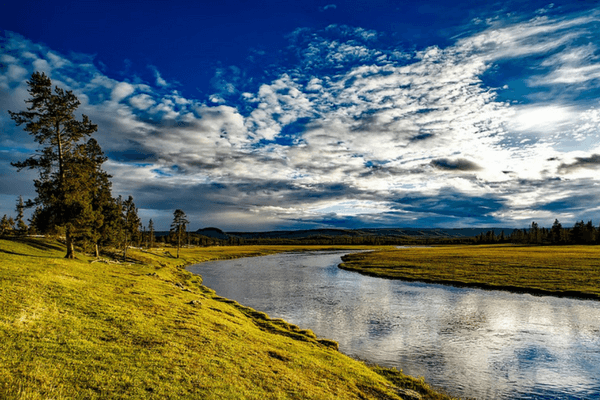 Read on to find out the 30 best places to visit in USA. One of the best places in America is the famed city of New York. Who doesn’t want to take a bite of the Big Apple? Pop culture has popularized it to the point that most kids in the world know the city’s best landmarks without putting a foot on US soil. And what landmarks! 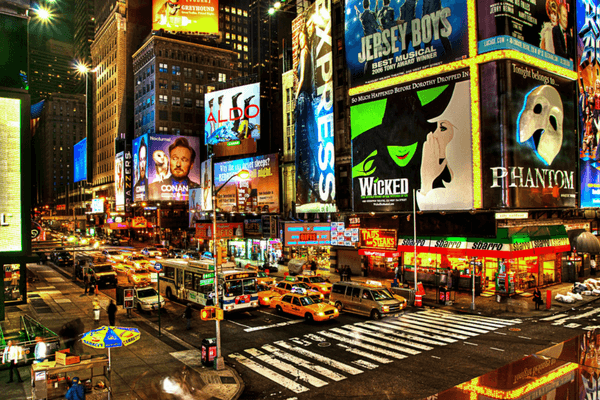 Right from the obvious ones like the Statue of Liberty and Times Square to obscure museums, New York City has it all. One of the best things to do in America is to gorge on a mouthwatering cheesesteak- the famed cheese filled sandwich that is the trademark of Philadelphia. And it is never the same anywhere else in the world. Besides that, Philadelphia offers some historic landmarks like the Liberty Bell and the Independence Hall. 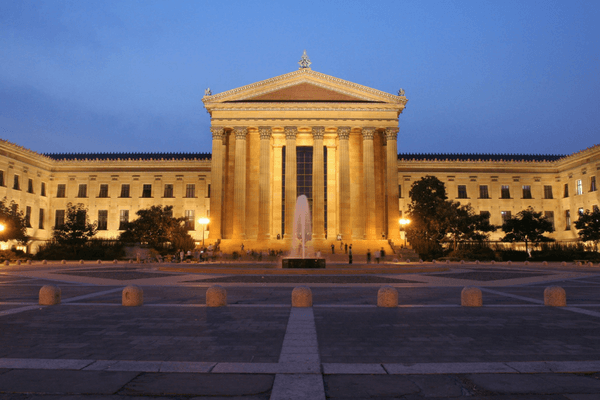 What’s more, Philadelphia is also America’s first and only UNESCO World Heritage City. Chicago is USA’s third largest city but may be the first when it comes to excellent museums, fine restaurants and marvellous architecture. 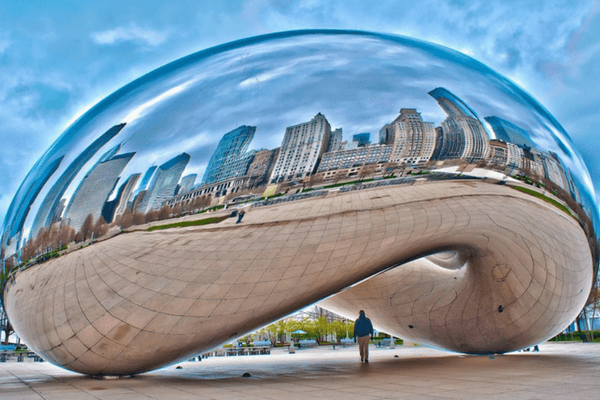 It also has some world-famous landmarks, most notable among them the Willis Tower, America’s tallest structure; the bean-shaped, highly mirrorized Cloud Gate at Millennium Park; and of course, Millennium Park itself. Chicago is a contender for one of the best places to visit in USA. If you’re going to San Francisco, be sure to wear some flowers in your hair. So says the popular song from Scott Mackenzie that has made San Francisco quite famous. But of course, the iconic Golden Gate bridge is what has made the city so famous worldwide. It is one of the most recognized landmarks in the world. 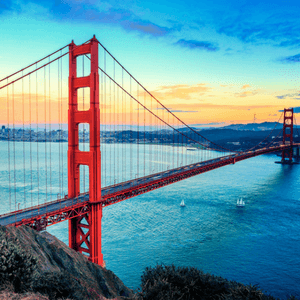 San Francisco is also considered as a city with some of the best restaurants, so make sure you whet your appetite. It is one of the most recommended places to visit USA. That’s right. We’ve come to Hollywood land. Also, Disneyland. The city of Los Angeles is most famous for these two attractions. 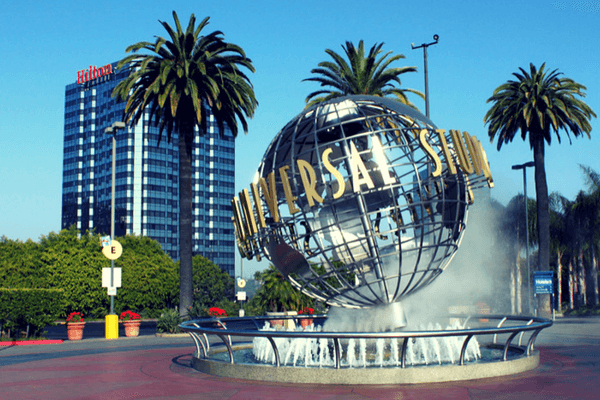 Have the time of your life at Disneyland and Universal Studios Theme Park, or simply marvel at the iconic Hollywood sign that is yet another widely recognized Los Angeles landmark. Also notable is the Hollywood Walk of Fame and Griffith Observatory. 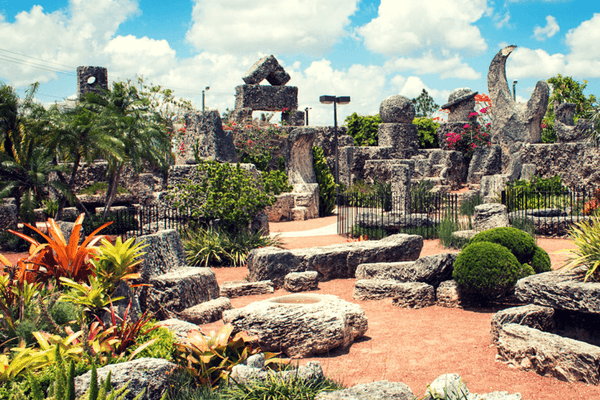 Visiting the capital of the United States of America on your trip has to be a no brainer. It has a lot going for it with its many landmarks and lively bar and restaurant scene. 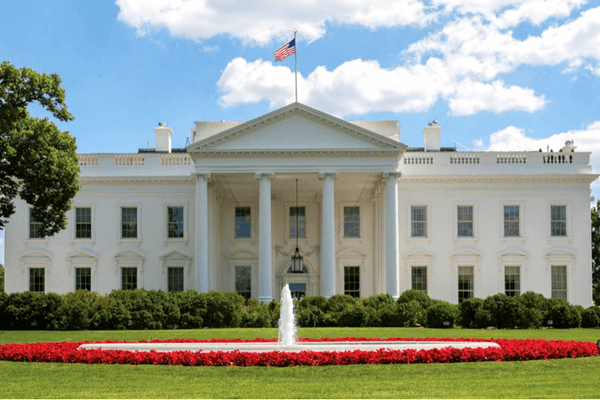 Visit the iconic Washington Monument, a towering obelisk built to commemorate George Washington, a past US President, or marvel at the White House, home of the current US President. Your America holidays will remain grossly incomplete if you do not visit the city of New Orleans. 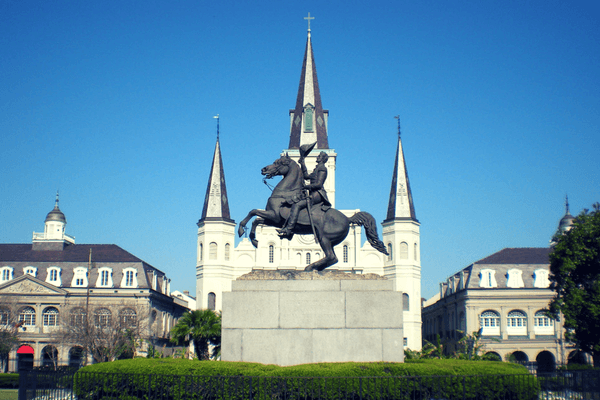 The city, also known famously as the ‘Big Easy’, simply is one of the best places to visit in USA. With its bustling, round the clock nightlife and a distinct culture of French, American and African shades, New Orleans is a city to watch out for. Also, the festival of Mardi Gras in the winter is known for its street parties and parades. A major chunk of USA tourism is taken up by Hawaii, a group of islands in the Pacific Ocean known for its tropical weather, splendid beaches and cliffs. 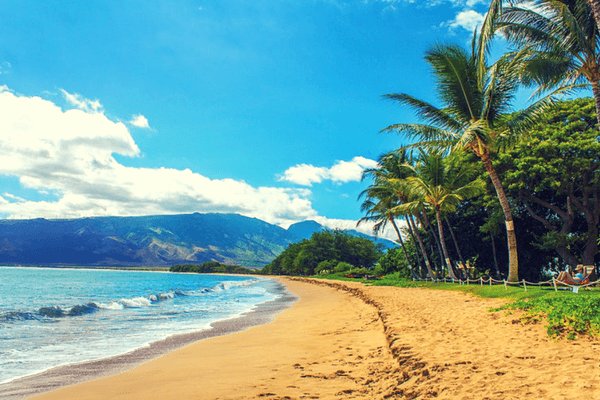 Visit the famous and beautiful Waikiki beach in Honolulu and sip your cocktails wearing your multi-coloured beach shirt and straw hat. That’s what Hawaii stands for. The majestic Grand Canyon is hands down one of the best places to visit in USA. Years and years of geological transformation are evident in this World Heritage Site. Witness the mighty long canyon of red and orange that is cut by the Colorado River from various points like Mather Point and Lipan Point. It is truly a sight to behold. The city of Las Vegas is like an oasis in the middle of the Mojave Desert. This casino and hotel laden city is the hub of gambling in America. 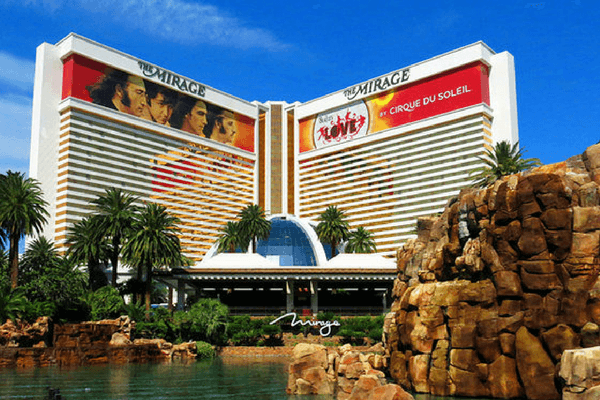 The main stretch of Vegas is the Strip, which is a four mile long area that houses some of the world’s best casinos and plush hotels. You can witness replicas of famous monuments like the Egyptian Pyramids as well as the Eiffel tower here. Also notable are the huge musically synced fountains outside these majestic hotels. The city of Miami in Florida is among America’s most popular places. The highlight of the city of Miami is the excellent food scene that comprises mostly of Cuban cuisine. Also a worthy attraction is the collection of fantastic art museums sprinkled around the city. Miami is also known for its rich and diverse culture. Also the Miami Beach and South Beach are excellent if you want to see a vibrant nightlife and some all-night parties. Alongside Grand Canyon, Yosemite ranks as one of the most picturesque places to visit in USA. The beautiful landscape at Yosemite National Park comprises of steep waterfalls, towering cliffs and unique rock formations. 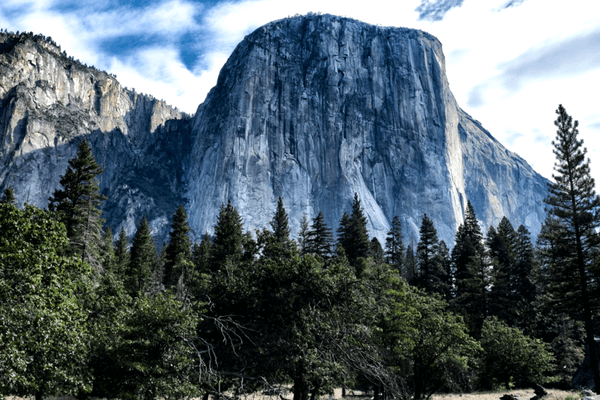 All the action happens in Yosemite Valley, which houses the famous landmarks El Capitan and Half Dome. The place is brilliant for hiking and rock climbing. Skiing and snowboarding are the main attractions of Park City, a snow-filled city in Utah. Add to that the Sundance Film Festival and you’ve got a great destination for a wintery vacation and a film festival to boot. 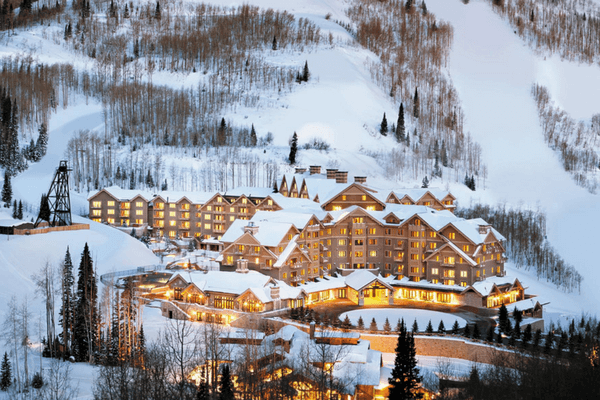 Resorts like Deer Valley and Park City Mountain Resort are excellent for some skiing and dining. There is also the Utah Olympic Park which is a major Tourist Attraction. The city of Charleston in South Carolina may not be known as a touristy place, but its rich history definitely makes it worth a dekko. It’s one of the most beautiful cities in America and is filled with friendly people and great food. The port city of Charleston is famous for its military museums like Patriot’s Point and USS Yorktown. But the Charlestown waterfront is what people remember as the place where the Civil War began. Sleepless? Go to Seattle. But not just because a famous movie was set here. Visit Seattle because it has a rich history and some famous landmarks. Most notable among them is the Space Needle, the famous tower and observation deck that is the trademark of Seattle. 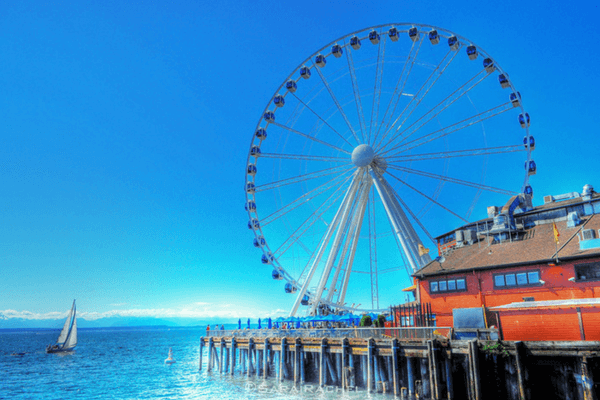 Also in Seattle, you can find the world’s first Starbucks coffee shop, the Seattle Great Wheel, as well as the old Pike Place Market. 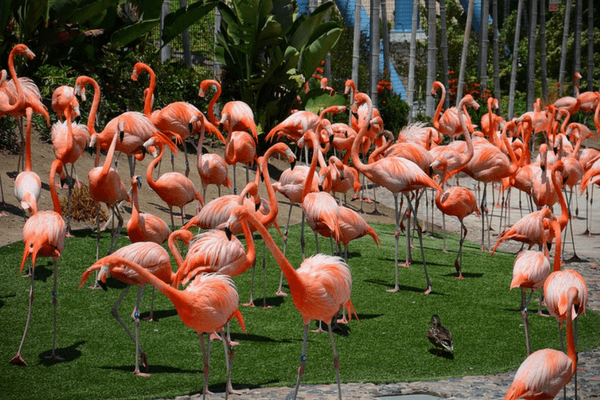 The city of San Diego is one of the best places to visit in USA. Of all the places in America, they say that San Diego has the best and most pleasant weather. The great weather makes for some very enjoyable outdoor activities, like surfing at Pacific Beach. Talking of beaches, San Diego is home to some of the prettiest beaches in America. Also famous is the Sunset Cliff Natural Park, which provides excellent views of the Pacific. Home of Harvard University, MIT and the famous Freedom Trail, Boston city is a place full of historic landmarks that were significant in America’s Revolution. Boston also is an education hub that houses many universities and colleges. Make sure you go along the 2.5 mile long Freedom Trail that showcases 16 historic places that were instrumental in America’s History. The city of Savannah in Georgia is a place of great beauty. With well-maintained parks and gardens, beautiful architecture and family style restaurants, Savannah can be an excellent vacationing spot. 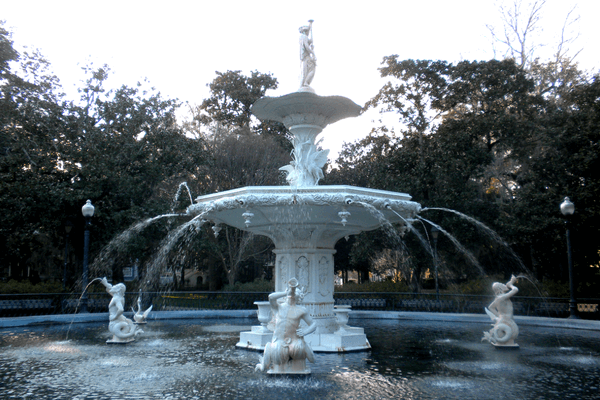 Most notable among its landmarks is the Savannah Historic District and Forsyth Park. Savannah is also home to some great museums. The city of Orlando in Florida is home of many amusement parks. Of course, the most famous park is Walt Disney World, not to be confused with Disneyland in California. The park’s EPCOT centre is also quite a unique experience, with its focus on human achievement, multicultural and multinational hues. The picturesque city of Portland is one of the best places to visit in USA. Known for its excellent breweries and coffee houses, the city of Portland is also eco-friendly and surrounded by nature. 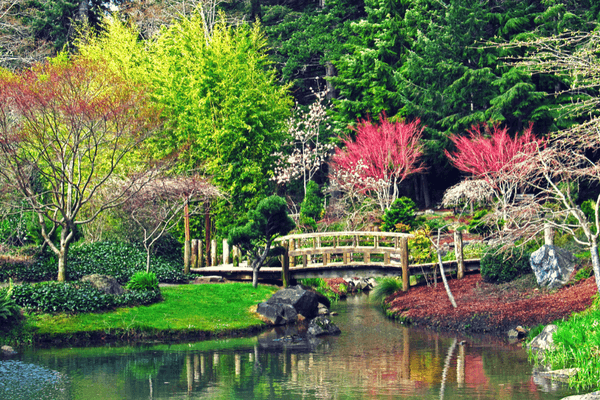 The city is also home to the Japanese Garden, one of the largest Japanese gardens outside Japan. Portland is built with some excellent architecture and well-manicured parks and bike paths. The magic of the west. Ever seen the town square in old western movies? Those with a trademark saloon behind swivelling doors? The town of Deadwood is exactly like that. They have preserved the town to look like that and make it one of the best places to visit in USA. The town also has a great museum and some fine dining options. Cape Cod is a very beautiful peninsula located in Massachusetts. It is quite a popular summer vacation spot because of its many beaches and quaint beach towns. Cape Cod is also home to many seafood restaurants, ponds and lighthouses. 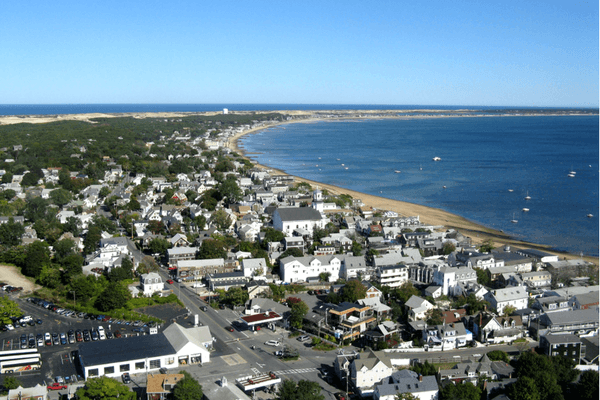 Most notable among the beach towns are Provincetown, Wellfleet and Nantucket. Montana is supposed to be among the most beautiful states in the US. It is filled with lush landscapes, snow-capped hills and lakes. The diverse terrain offers amazing views of Rocky Mountains and the Great Plains. The Glacier National Park is also quite a vast natural preserve that goes all the way into Canada. The Big Sky in Montana is also quite popular for skiing. Lake Tahoe is a gorgeous destination in the state of California that is excellent for hiking and boating during spring and summer and skiing during winter. It is a resort city and is known for many ski resorts and beaches nearby. The lake is surrounded by tiny hills that give it an even more amazing appearance. As a picnic spot or for a weekend vacation, Lake Tahoe provides a perfect backdrop for an enjoyable experience. California offers some of the best wine in the world and it all comes from the vineyards of California Wine Country. Go on a wine tasting spree in Napa Valley or Sonoma Vineyards and enjoy some great food along with your wine. You’re sure to learn a thing or two about wine making, tasting and selection. 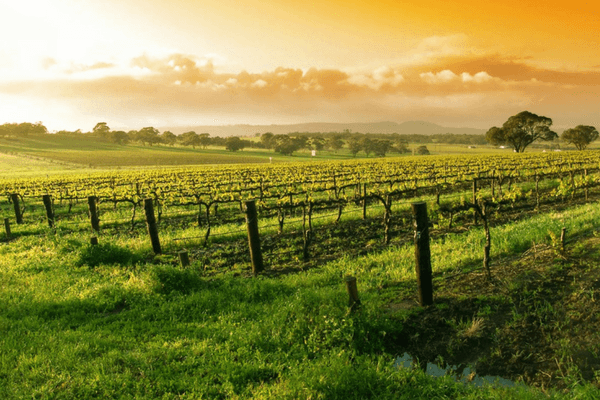 So head over to California Wine Country and indulge in some great wine tasting. It is one of the highlight in places to visit in USA tour. The city of Nashville is located in the state of Tennessee. The thing that makes Nashville unique is an infectious atmosphere that can be credited to the blossoming country music scene in the city. 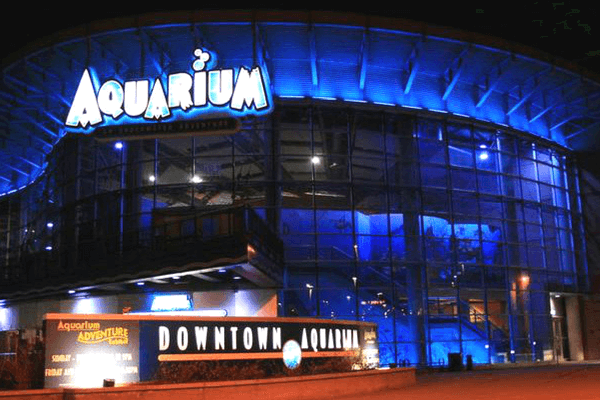 You’re also likely to find some excellent bars and restaurants and friendly locals in Nashville. 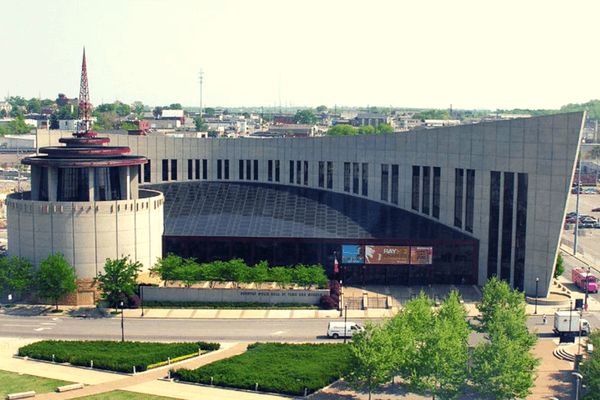 Some interesting places in Nashville include the Tennessee State Museum, the Parthenon (replica of the original) and Centennial Park. The City of Denver has that perfect amalgamation of big city life and small town affair, and is one of the best places to visit in USA. The city houses some amazing restaurants that offer some diverse cuisines. Denver is also famous for its excellent craft beer scene and sushi restaurants. Also notable is the Denver Botanical Garden and the Museum of Nature and Sciences. Saint Augustine is the oldest city in the entire United States. It has obvious European influences and Spanish colonial architecture. The coastal city has many beaches like the Crescent Beach and St. Augustine Beach that offer a staggering view of the Atlantic Ocean. Also famous is the Castillo de San Marcos, a 17th century fortress of Spanish origin. 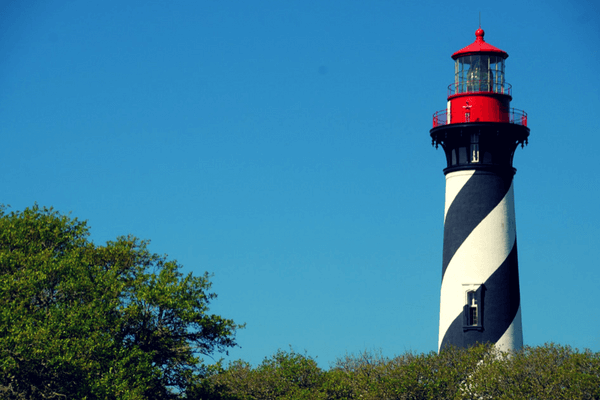 Highlights: Anastasia State Park, St. Augustine Light, Ripley’s Believe it or Not Museum. It is truly one of the most beautiful places not just in America, but in the world. 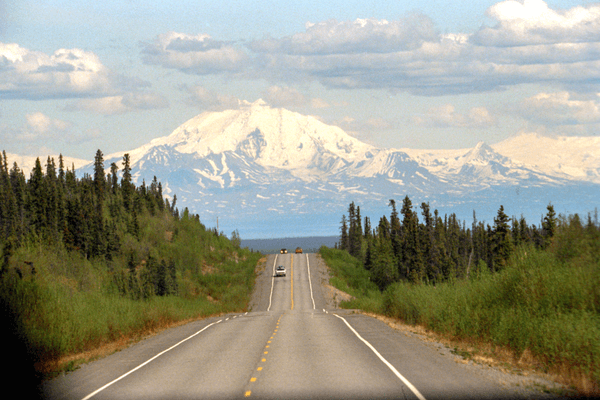 It is also the largest state in America but also its least populated one, which is understandable because of the extreme temperature the state endures. Nevertheless, the state offers stunning views of snowy mountains and landscapes. The Kenai Fjords National Park contains wildlife amidst a scenic and glacier-filled landscape. So there we go. Even if you go to the United States every year, you will have some places to cross off due to this exhaustive list. These 30 destinations are some of the best places to visit in USA. 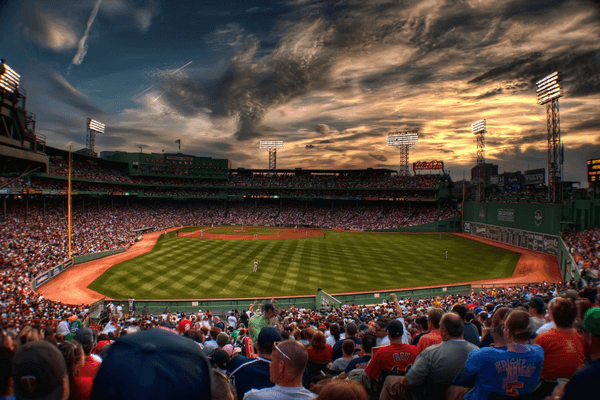 So pack your bags, grab your tickets and make sure your US trip is one for the ages. Going to the US? Let us offer a guiding hand to make the most of your trip. 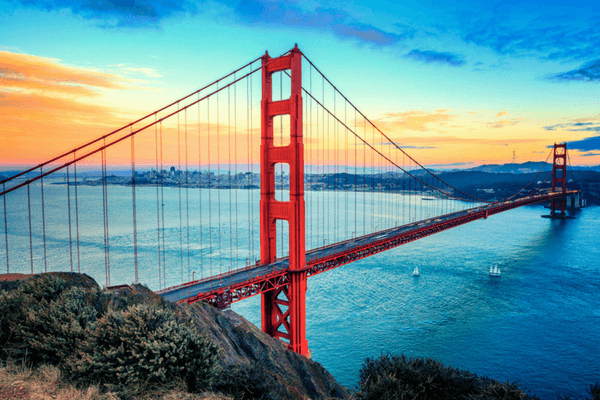 Read on to find out the 30 best places to visit in USA.